“My job is to help Foshan's economy become better and better.” With blond hair and speaking in fluent Chinese, Fons is very familiar with the major investment industries in Foshan. In 2014, the Bureau of Commerce of Foshan City launched a program of foreign employees. This is the first time that Foshan government recruited foreign specialists from around the world. Meanwhile, Foshan became one of the few cities that provided foreigners with positions in the local government. In August, 2016, Fons officially became a member of the International Investment Promotion Department of the Bureau of Commerce of Foshan City. Why did Fons choose to settle down in Foshan? Fons said that Foshan has fresh air and is very comfortable, which can bring him a healthier life. In addition, there is also the "power of love" - he resigned from his previous job in Beijing and went to Foshan with his girlfriend from Shunde, Foshan. The main responsibility for the foreign employees is to attract organizations and enterprises from different countries and regions to invest in Foshan. Fons, together with the international investment promotion team, produced a list of English promotional material like, presentations brochures and advertising videos for projects, and actively followed up on things like site selections and investment amounts until the completion of the project. He participates in 2~4 investment promotion-related conferences every month, and often goes to Guangzhou, Shenzhen and other places to seek business and investment opportunities for Foshan. Fons masters four languages - Dutch, Chinese, German and English. 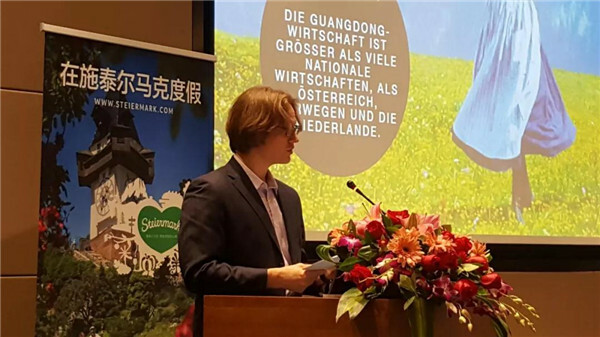 The picture shows Fons promoting Foshan in German at an Austrian delegation business event. 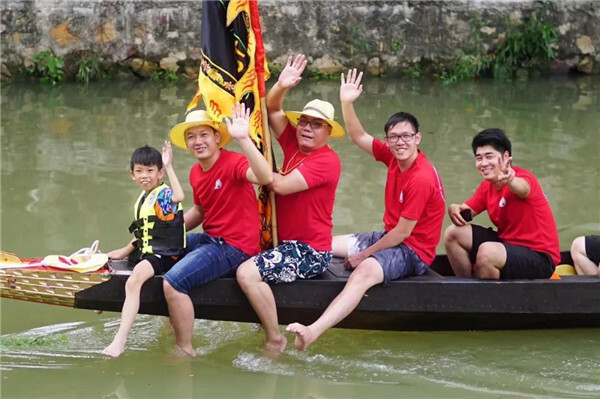 This careful and hard-working mode enables Fons to have a deeper understanding of Foshan's economic and social development. Based on foreign investment needs and combined with the reality of Foshan, he strives to promote the two sides to cooperate "hand in hand." 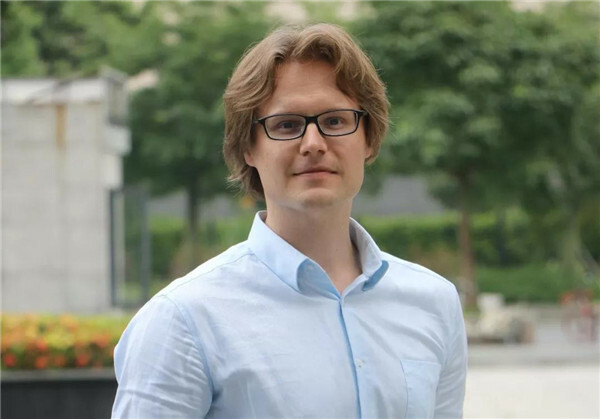 “It’s the most interesting thing to see that the project is going to make it.” Fons is currently following up on two projects of over 100 million yuan with full confidence. Dutch Prime Minister Mark Rutte led a large-scale economic and trade delegation to visit Guangzhou and other cities in China this year. 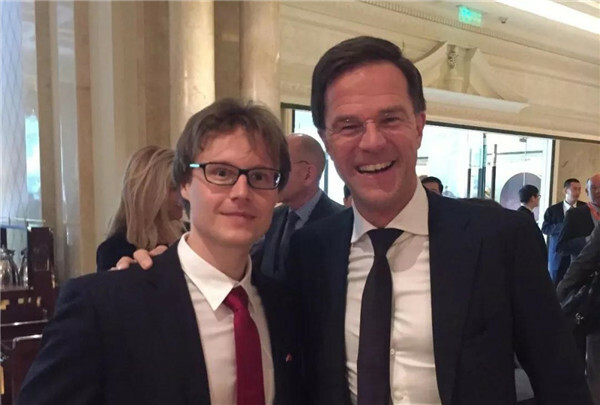 Fons was invited as a member of Foshan International Investment Promotion Department to participate in the meeting, where he was affirmed and encouraged by Rutte. But stress is also inevitable. When it comes to sudden missions, delegations or receptions, time difference in communicating with foreign businessmen and key performance indicators, Fons sometimes feels a bit stressed out. Moreover, projects can take a long time from germination to landing, in which project failure is also not an uncommon thing. It is challenges such as these though that make him fall in love with his job. 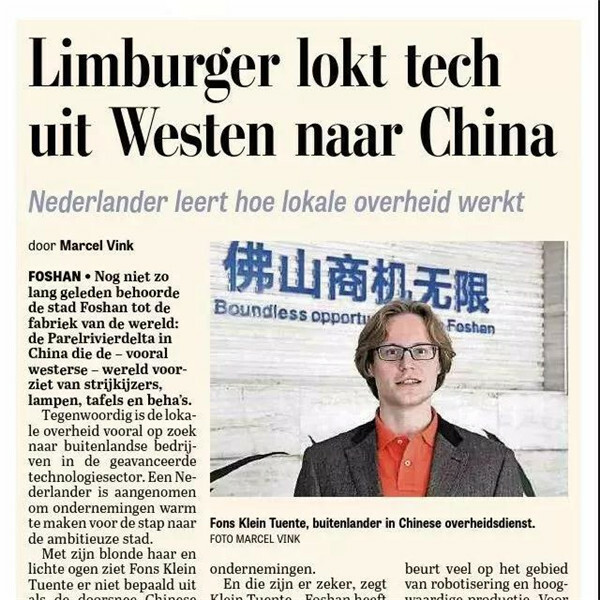 Dutch local newspaper reported Fons’ work in the Foshan government. 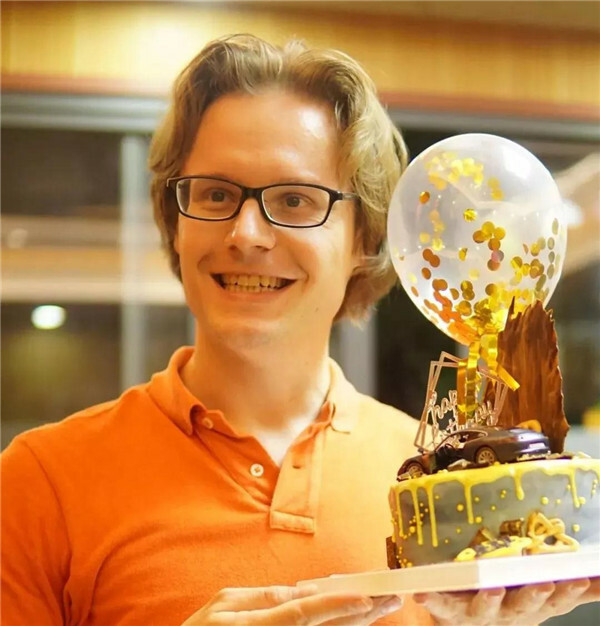 Living in Foshan for nearly two years, Fons has adapted himself to life here. He likes the affordable and delicious food in Foshan. Dim sum, roasted duck, and stir-fried rice noodles with beef are his favorite. He also will never miss Foshan's wonderful lion dance performances and dragon boat races. Fons loves photography. When he is free, he will carry his camera and walk around to record the beautiful scenery of Foshan. 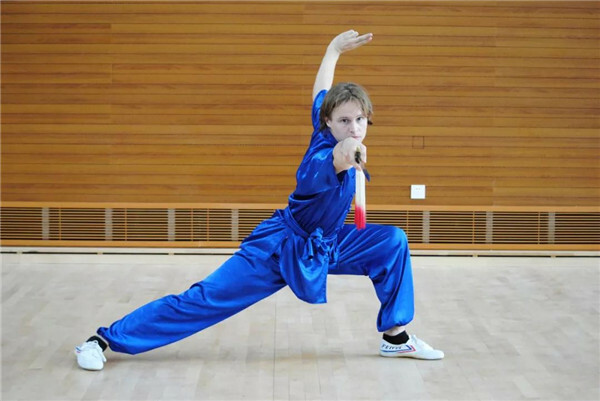 Fons studied Chinese martial arts in the Netherlands for 6 years. “I am fond of the life and work here and I want to witness Foshan’s booming economy.” Fons returned to his desk and replies mails from all over the world, seeking every potential business and investment opportunity.